What began as an artist's dream in the basement of her gray stone is now the Little Black Pearl Art and Design Center located in the Kenwood/Oakland neighborhood. 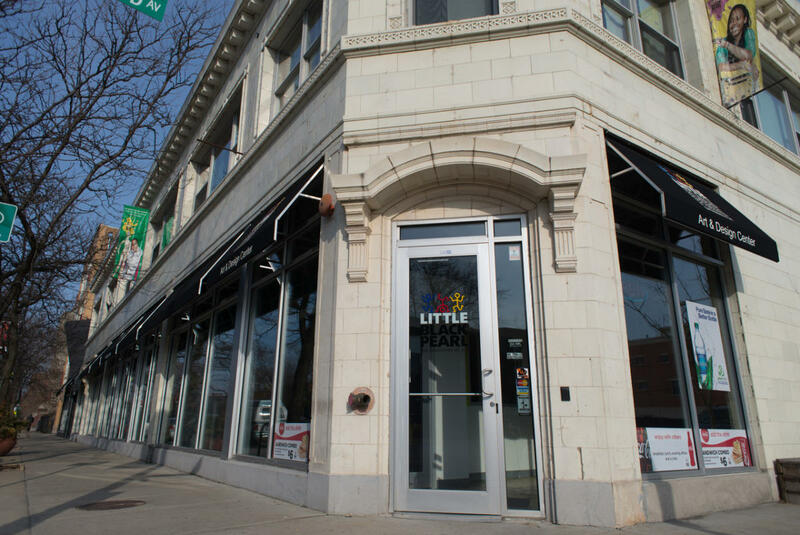 Little Black Pearl is a thriving nonprofit serving youth in the Kenwood/Oakland, Woodlawn, and Bronzeville neighborhoods on Chicago’s south side. Firmly rooted in the black community, as the population has changed, so has Little Black Pearl by working with an increasingly diverse youth population and adding curriculum and services for adults and families. Today Little Black Pearl is a 40,000 sq. ft., state-of-the-art facility in the heart of the community. This cultural arts center provides opportunities in art, culture and entrepreneurship to youth, adults and families across Chicago.